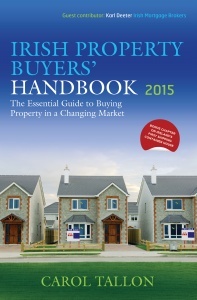 THE IRISH PROPERTY BUYER'S HANDBOOK 2015 deals with buying property at an uncertain time, navigating the current economic fallout and understanding the new opportunities in a dramatically changed marketplace. 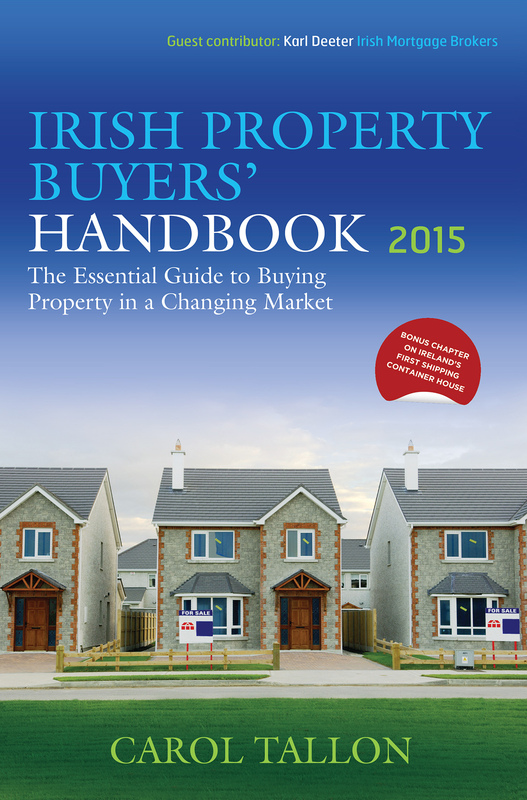 Aimed at first-time buyers and residential investors alike, THE IRISH PROPERTY BUYER'S HANDBOOK 2015 is the essential guide for anyone looking to enter the brave new world of property buying in Ireland. In this updated and comprehensive guide, prospective buyers will be introduced to new strategies to help source their ideal property at prices well below market value. Property negotiations are covered in three chapters, starting with the powerful strategy of pre-negotiation, moving on to the practical psychology of buying from motivated sellers before looking at how to close the best deal. In addition, this handbook gives critical advice on how to buy a home through auction. Auctions are set to become the reality for residential buyers seeking a bargain in the coming year, which means that homebuyers must understand how to compete in the auction rooms. A chapter, contributed by well-known financial commentator, Karl Deeter, looks at the issues surrounding securing finance in the current market. This updated edition includes a bonus chapter on project RIPPLE: Building the first, fully-compliant, shipping container home in the Republic of Ireland. This book has been very helpful to me in looking at the housing market from different angles, with a view to buying either later this year or next. Your no-nonsense, honest manner is a welcome change to the bluff and bluster that surrounds the house-buying process in this country. I also just wanted to let you know how appreciative we are of all the work that you are doing. It’s difficult to find good quality information about property in Ireland. I just finished reading the IRISH PROPERTY BUYERS' HANDBOOK. It is by far the best book that I have found, as well as the best information on property purchase in Ireland. Thank you for writing this book. It has become my bible for house-hunting. I share some of your tips with friends who are buying but I keep the best secret ones for myself! I have to say I think the book is a badly needed buyers perspective in a market that is totally skewed towards the seller. I learned some valuable lessons from it. This morning I finished reading your IRISH PROPERTY BUYERS' HANDBOOK, and I must say that I am very impressed with how clearly you presented the information and how complete this information is. Thank you, Carol. The Central Bank recently reported that Irish property prices have over-corrected but warned that revivial of the property market remains some way off. One thing is sure and that is that it is a changed marketplace. Carol Tallon, in this new guide, suggests more residential buyers will be seeking bargains at auctions in the coming year which will mean having to know how to compete in the auction rooms. This recently published guide includes a chapter contributed by the well-known financial commentator Karl Deeter, examining the issues around securing finance in the current market. The guide also provides practical advice on the steps involved in buying a property from pre-negotiation to closing the deal. Property negotiations are covered in three chapters, starting with how to develop a pre-negotiation strategy, moving on the practical psychology of buying from motivated sellers before finally advising on how to close the best deal. Buying property is not easy at the best of times, particularly when it’s usually the biggest purchase you’ll ever make. At a time when the market is in such disarray, the calming presence of a guide is particularly welcome. As a property broker, Carol Tallon, author of the Irish Property Buyers’ Handbook, is well placed to describe how the property market works, including the role of NAMA, and identify all the pitfalls you might stumble into. The section on finding a site is very detailed and thorough and the key points at the end of all the chapters are extremely helpful.